Giant water slides down Darley Street, choreographed dance routines around the fountain in the mirror pool and much, much more! Over the first weekend of September (7-8th), Bradford Bubble Up created waves in the city centre with its celebration of creativity and BCB was part of the action, hosting a series of interactive talks on the themes of water that were broadcast live on 106.6fm. Thanks to everyone who helped in the organisation of RadiH20, and to those who braved the rain and helped out on the day. Leaders’ Quest brings together individuals / leaders from all walks of life in cities around the world to explore their own leadership and how they can affect positive change. 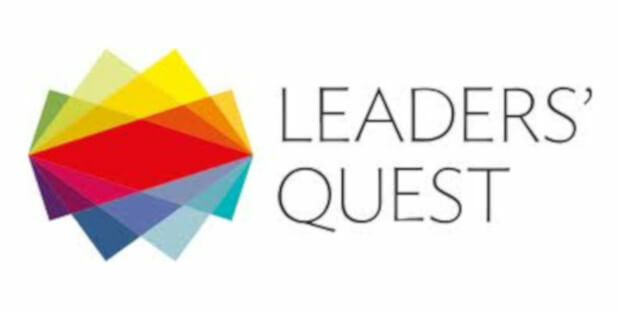 Leaders’ Quest are returning to Bradford in the first week of October (Saturday 6th October) hosting the group, and providing them with another broadcast challenge. 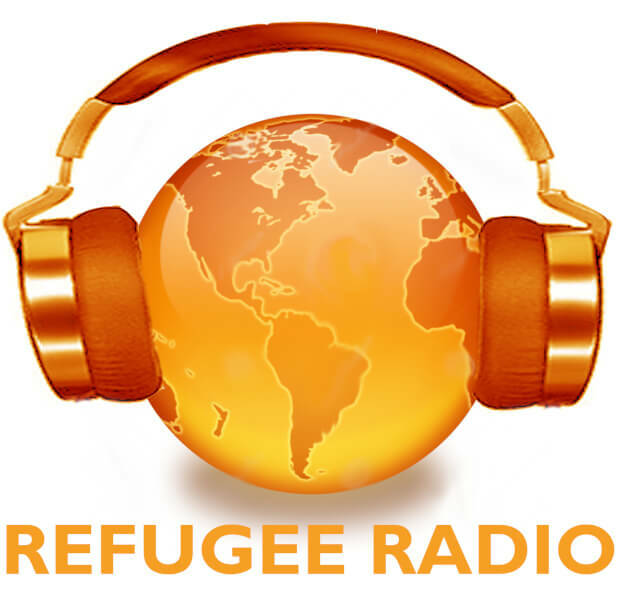 In September, BCB started building a group of Bradford-based refugees to make a series of radio programmes around their experiences of being a refugee in the city. The sessions take place every Monday 2-4pm. Every month we shine the spotlight on a one particular programme on BCB 106.6fm. This month, we’re telling you about Life, The University and Beyond. Life, The University and Beyond is a monthly programme, broadcast every fourth Monday 6-6:30pm. 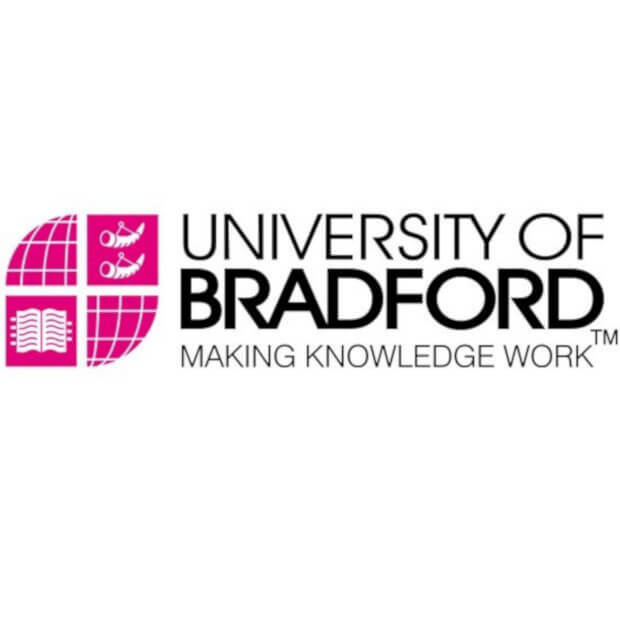 The show is hosted by Mark Garrett, Director of External Affairs at the University, and features a whole host of guests from different facilities at the University of Bradford. The show is a look at the exciting projects, events and research taking place at the university. 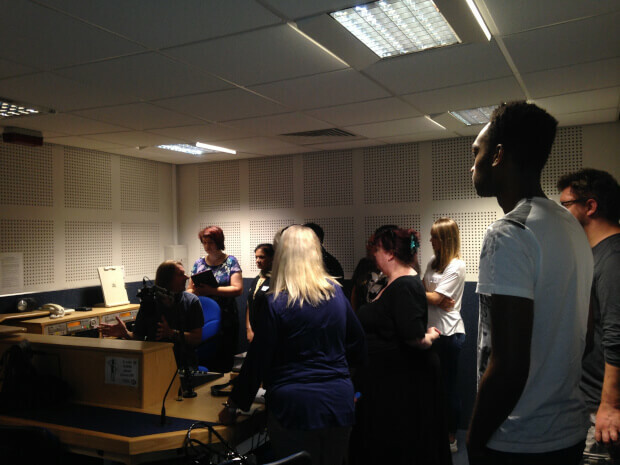 On Monday 15th October, a new series of volunteers will begin a six week radio training course with BCB. The sessions will be every Monday and will run from 2-3:30pm. BCB is always looking for new volunteers and hosts a monthly meet and greet session for anyone interested finding out about the opportunities at the station. These sessions run on the first Tuesday of every month and the next session is on Tuesday 2nd October. BCB would like to congratulate Alex Lacey, who has previously presented The Guide and The Indie Show, on being accepted to study a masters in media production at Birmingham City University. We wish Alex the best with his studies and with anything he decides to do in the future! 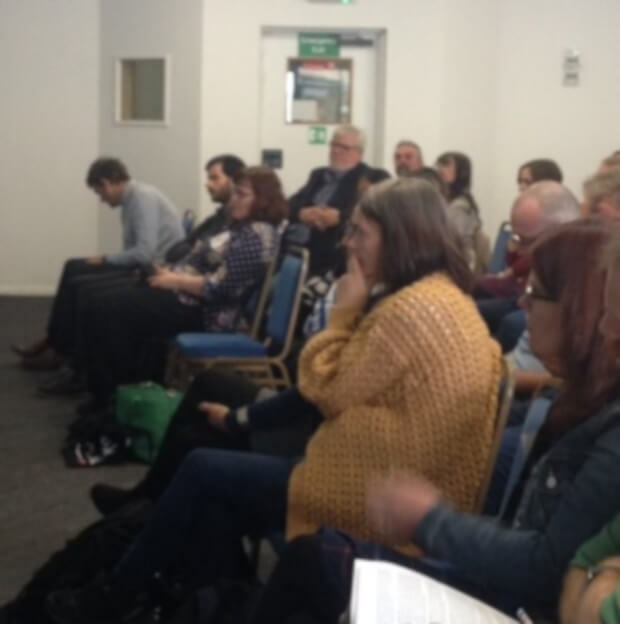 The Community Media Association annual conference took place in Sheffield over the weekend of 15/16 Sept. Over 150 people attended the event from organisations across the UK. This year a group of ‘Young Curators’ had a great involvement in shaping the content of the festival and there were young people represented on all the panel sessions. Julie Longden, Kirran Shah and Mary Dowson were there representing BCB. Mary also attended the Community Media Forum Europe (CMFE) AGM that took place at the same time. Having had a rest for the summer, the next BCB get together will be on Monday 8th October. As we now know we are going to have to move (again!) we’ve started to look for new premises, with one proposal in the very early stages of development. We want to start to discuss together what we want to see in any new premises – it’s really important to have your input on this as we want to make sure that we hold on to what makes BCB special for everyone. We also want to get your thoughts on the BCB schedule, how we can develop new programmes, maybe broadcast more live music from venues –and what type of breakfast show we should be developing. And BCB becoming a charity too. So please do come along, meet other BCB people, and contribute to the discussion. BCB has been chosen to be one of three Community Radio stations in the UK to be a pilot project to raise the profile of community journalism. The project is a partnership between Internews and the CMA, funded by the Joseph Rowntree Charitable Trust. There will be three training days, delivered by BBC World Service journalist Simon Cox, over the autumn. The dates are still to be confirmed but if you are interested in taking part in the training and have ideas for specific training that you’d like to have, please let Mary know.